NOT EVERYBODY UNDERSTANDS THE DEMERIT POINTS SYSTEM FOR LEARNER DRIVERS AND WE’RE HERE TO CLEAR IT UP. In NSW, there are special conditions placed on learner drivers to ensure their safety. Some of these restrictions include the maximum speed limit of 90km/h and to be supervised at all times by the holder of a full Australian driver licence. As well as this, learner drivers in NSW also experience the demerit points scheme. This might seem counterintuitive at first because safe driving habits aren’t well-defined for learner drivers especially when they’ve just started. But if there weren’t these rules in place then learner drivers can commit all the driving offences they want without any negative reinforcement. In fact, this isn’t just the case in NSW but it’s the case everywhere in Australia. In NSW, if a learner driver accumulates over 4 demerit points in a three-year period, the licence will be suspended for three months. Speeding is a controversial offence because it can happen by accident. 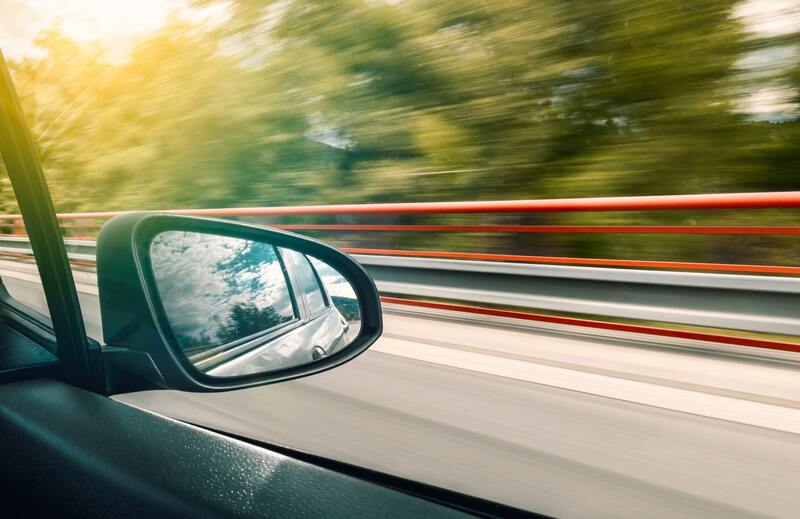 Regardless, speeding is extremely dangerous and it’s easy to be careless with how fast you’re going — which is why there’s heavy negative reinforcement for learner drivers who are going past the speed limit. Any speeding offence will incur a minimum of 4 demerit points — harsh but necessary. As a consequence, any learner driver that commits a speeding offence will immediately lose their licence for at least three months — this is implemented so learner drivers learn how to drive at safe and legal speeds. Furthermore, if a learner exceeds the speed limit by more than 30km/h, an additional three-month suspension is added on and an additional six-months for speeding more than 45km/h. Suspension and confiscation of learner licences at roadsides for speeding over 30km/h can occur instantly if combined with driving without a supervisor. If you accumulate too many demerit points, you will receive a suspension or refusal notice. This means that your learner licence has now been suspended. While your licence is suspended, it is illegal for you to drive. You’re not able to drive any motor vehicle. However, you do have the right to appeal the suspension. To lodge an appeal, you must apply no later than 28 days after you receive your notice. The law provides that a notice is deemed to be received four days after the date the notice is posted. That means from the time the notice is posted you have 32 days to lodge an appeal. If an appeal is accepted by a court past this time, Roads and Maritime cannot record the appeal and you remain suspended.